Gear Reviews, Tutorials, and much more for DJs, lighting techs, sound guys, or anyone in the event industry! Make money with school dances! 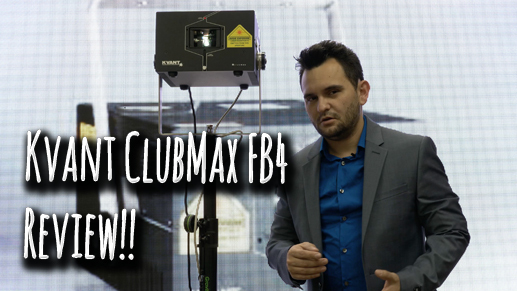 The Kvant ClubMax ft the Pangolin FB4 is literally a plug and play laser. Imagine a powerful laser projector with a built-in media server.. and no dongle needed to run software! No expensive ILDA cables, either! Check this review out! Subscribe to Gear It First today! “I don’t like this job.” IRS Scammer breaks down? | Prank call gone.. wrong? GIG LOG: My last prom….